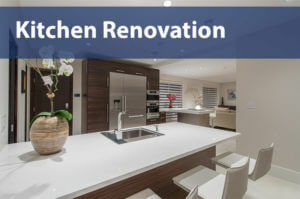 reVISION Custom Home Renovations is one of the top renovation construction contractors in Vancouver. 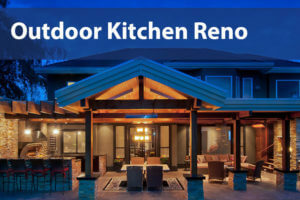 We specialize in home design, including whole home renovations, kitchen and bathroom renovations, outdoor kitchens and house design. As one of the best custom home renovations construction contractors in Vancouver, we pride ourselves on trust and transparency. 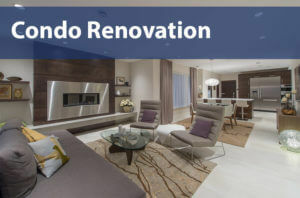 We design and project manage your custom home renovation from start to finish. 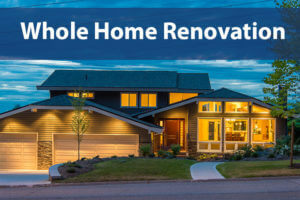 BBB (Better Business Bureau) accredited and a member of the GVHBA (Greater Vancouver home builders association), we are a trusted and responsible renovation company. We design, renovate and construct contemporary and modern homes. Our passion is helping clients love their homes, and do so with trust and transparency. We manage the whole renovation project from start to finish, so are the perfect partner for busy clients. 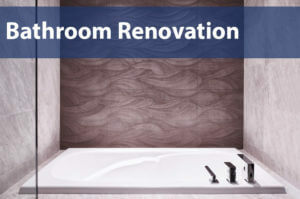 Is it a kitchen or bathroom renovation, a home remodel or your whole home renovation you want? By tailoring to the unique needs of each of our clients, we create beautiful and functional homes. You will work with our interior designers to create a renovation floor plan and house design. Your house design will be specifically tailored to your wants and needs. Kitchen and bathroom fixtures and finishes, flooring and tiling will be selected with your interior designer. Following on from this stage, we then project manage your renovation. Consequently, this means you don’t have to worry about communicating with trade and suppliers. Most importantly, we manage the renovation budget to keep the costs to those we agreed. 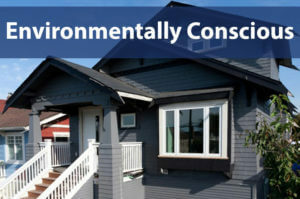 Finally once your home is complete we review and ensure you are totally happy with your new home.